Good. 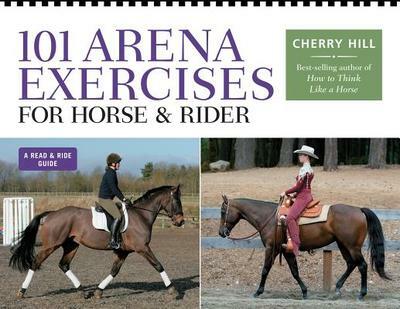 101 Arena Exercises: A Ringside Guide for Horse and Rider (Read & Ride) by Hill, Cherry, 1995-01-09. Trade paperback (US). Glued binding. 224 p. Read & Ride. New. Trade paperback (US). Glued binding. 224 p. Read & Ride.